If you’re searching for a rugged SUV that still offers modern comforts and amenities, you’ll quickly fall in love with the 2019 Toyota 4Runner interior. Don’t just take our word for it. 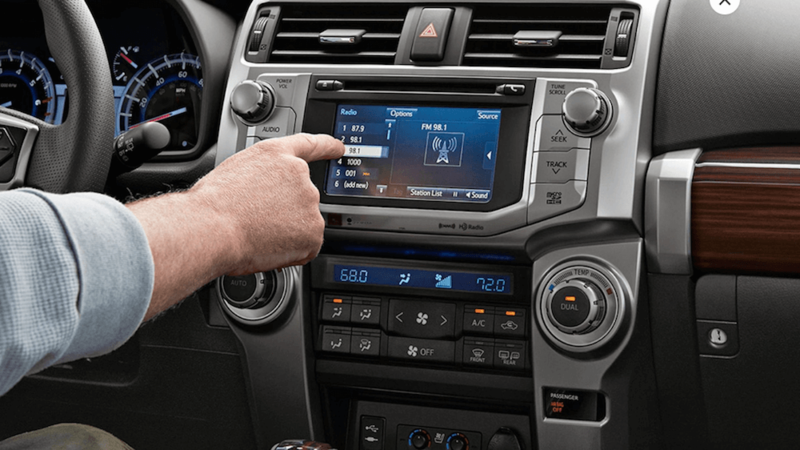 Explore the Toyota 4Runner interior dimensions and features to find out if it has what you want, and then browse our inventory at Rockingham Toyota. When you’re ready, step into the driver’s seat and find out how it handles the roads of Lawrence and Haverhill! This full-size SUV comes in seven different trim levels, from the Toyota 4Runner SR5 to the 4Runner TRD Off-Road to the 4Runner Limited Nightshade Edition. With so many options, you can customize your interior for the perfect combination of features, like power lumbar support for long Lawrence commutes and the Entune™ Audio Plus infotainment system with hands-free capabilities for effortless control of your vehicle’s operations on the road. The 2019 Toyota 4Runner comes standard with room for five passengers, but each trim can be upgraded with an available third row. That means this full-size SUV can actually seat up to seven! We think you’ll be satisfied with your interior no matter which model you choose, but exact dimensions will vary from model to model. While total passenger volume will vary depending on whether or not you opt for the available third row, each of the 4Runner seats gives passengers ample room to spread out and enjoy themselves! 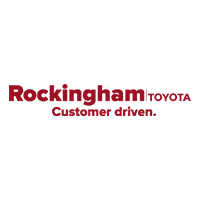 When you are ready, browse our inventory at Rockingham Toyota to find a Toyota 4Runner for sale that has everything you need. To experience the Toyota 4Runner dimensions in person, and to meet with our experts, contact us for a test drive in Salem!